It is no secret that Labour are agitating to get a General Election sooner rather than later, using BREXIT amongst other issues to drive their political agenda rather than actually having anything positive to contribute to a vital time in our country’s history. To this end, they are selecting candidates to stand up and down the country already with the hope that by sabotaging our country’s future they can take control in Westminster and push the hard left agenda of Corbyn and McDonnell in to Downing Street. A few weeks ago in Uxbridge, Ali Milani was selected to stand against the Conservative encumbent, Boris Johnson,(left) in what will be a hotly contested constituency if the boundary changes that are proposed become reality. Currently sitting on a majority of five and a half thousand, projections show a majority as thin as 500 if those changes come in to place, with Boris losing four solid Conservative wards , gaining two (Including the small ward of Harefield) but decisively also gaining two solid Labour wards that are in the London Borough of Ealing to create the new ‘Uxbridge & Hillingdon’ constituency. The world today is a very different place to what most of us may have expected just a few years ago. The rise of populism, Brexit and politicians such as Donald Trump means we all live in a distinctly different political and social environment. A little over two weeks ago, I was selected by Labour Party members as the candidate to take on the man who has anointed himself leader of this new right-wing, populist political trend here in the UK – Boris Johnson. Cabinet yesterday (5th June) approved plans to build a Third Runway at Heathrow. 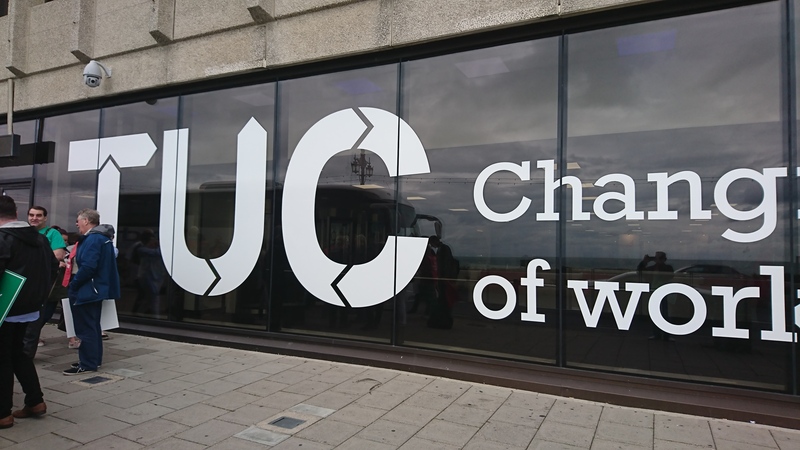 Today saw the TUC bring their conference to Brighton where senior Trade Union officials and their members meet to discuss policy matters and campaigns ahead. 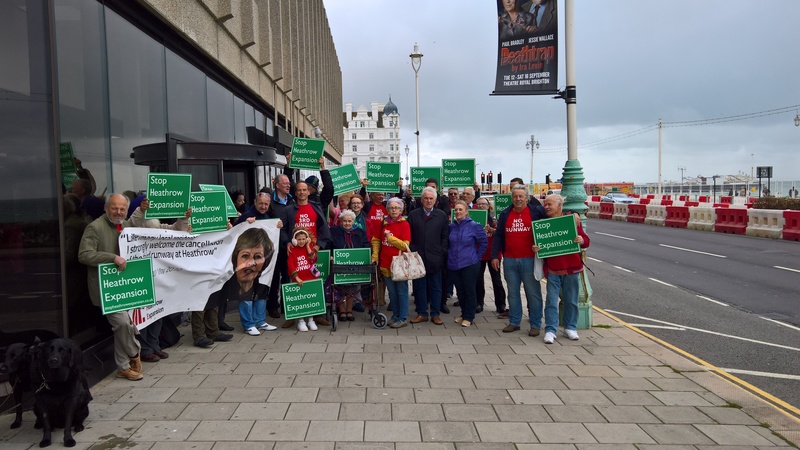 With the Trade Unions split on whether to oppose or support a Third Runway at Heathrow, my friends at Stop Heathrow Expansion (SHE) decided to run a coach full of campaigners from Harmondsworth to the seaside to put their side of the story and convince the Unions that opposition is the best course of action. 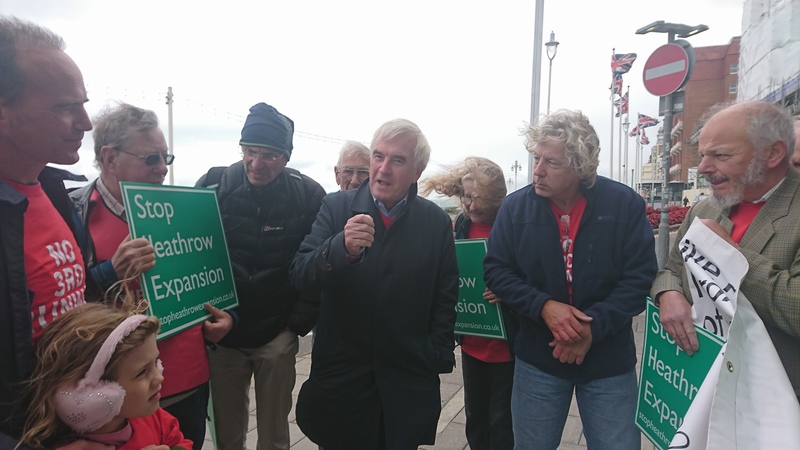 With the wind whipping up, the two of us holding the long banner were struggling to hang on to it – after John McDonnell commented on the weather, I joked that we were about to get some impromptu kite surfing in at this rate. 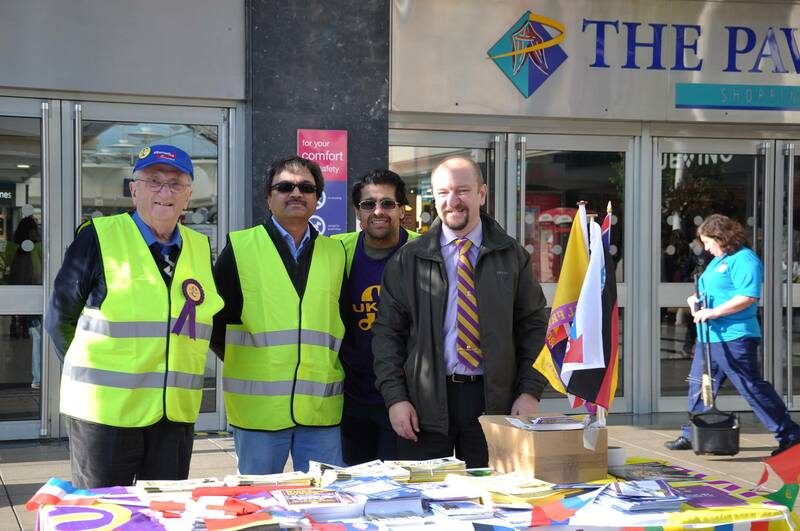 His response was to quip, ‘ what’s that, the UKIP air force?’ – he obviously hasn’t heard the news! Whilst it was strange to be joking with a man who I have locked horns with politically for many years (Some of it quite unpleasant), it shows the strength of feeling against the runway that such diametrically opposed characters can come together and work alongside people of all backgrounds and political views on a subject that transcends politics and affects so many. 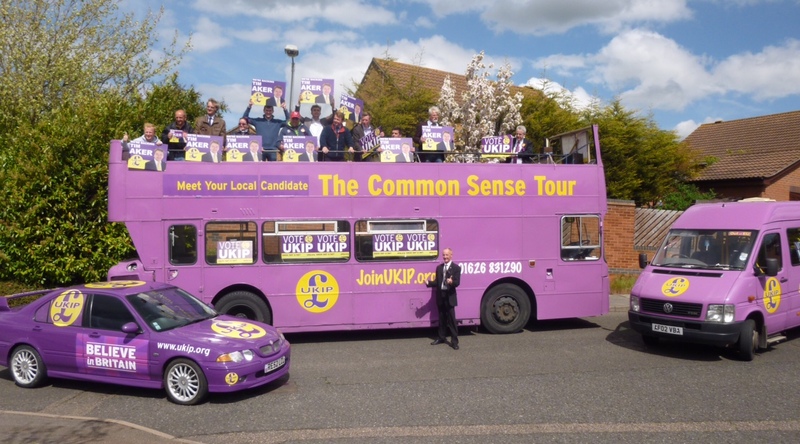 UKIP – Job done or only just started? With the resignation of both Douglas Carswell and Mark Reckless, many in the media are now saying that UKIP has achieved its goal and it is no longer relevant on the political landscape. Indeed, the aforementioned Mr Carswell has been gloating on his Twitter feed about a council byelection in his area where the Tories have taken a seat from UKIP , claiming that many Kippers think ‘job done’. So, what is the reality? With the triggering of Article 50 and the initial founding reason for UKIP (Leaving the EU) looking like a reality, what have UKIP got left to offer? 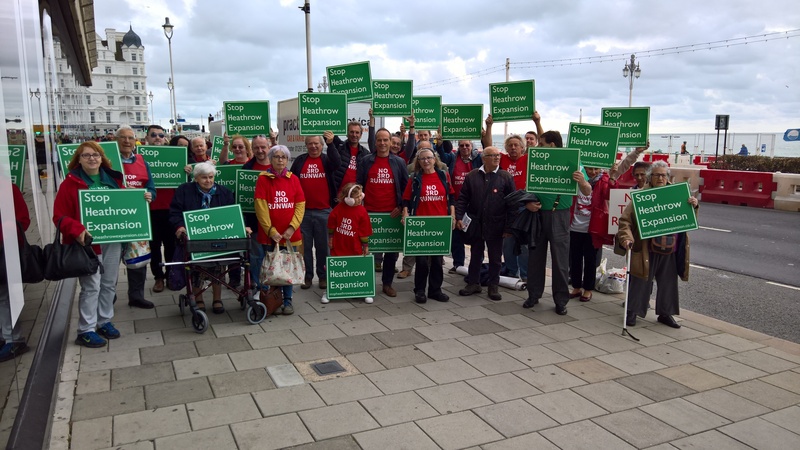 It is often said that a week is a long time in politics – with the events of the last seven days it has certainly seemed that way! Following on from the surprise resignation of leader Diane James MEP after just 18 days in the role, we have now seen media headlines surrounding an altercation between two of our MEP’s in the EU Parliament in Strasbourg. The Party is currently investigating what actually happened and as such it would be wrong for me to speculate before that investigation is concluded. I feel sure that we all wish Steven Woolfe MEP, a personal friend and a thoroughly decent man, a speedy recovery. The long awaited Davies Commission report in to aviation in the South East has been released this morning and recommends expansion at Heathrow. UKIP Hillingdon reject the need to build an additional runway at Heathrow based on a flawed business case which is all about the profits of big overseas investors and not the needs of the UK economy and local people. Commenting on the news, Hillingdon Chairman and spokesman for Hayes & Harlington Cliff Dixon said, “The figures show that both business and ‘hub’ flight numbers are in decline as new aircraft enable longer distance point to point flights with the trend moving from business to leisure travel. The case for one ‘super airport’ when we already have excess capacity in the South East at Stansted, Southend and Luton and a runway that can be re-activated at Manston for larger aircraft is unproven. Indeed, the old BAA was broken up to stop one company having a monopoly on air travel around the capital yet expanding Heathrow will effectively reinforce the dominance of one site. UKIP Heathrow Villages spokesman Bryan Tomlinson stated, “Our community in the Villages has suffered blight, noise and pollution from Heathrow with the two runways, adding a third will make our environment impossible to live in. Air pollution is already double the maximum safe limits – On a bad day it can be up to nine times that limit with many people suffering adverse health conditions because of the aircraft emissions and the increased traffic levels that the airport brings. Sir Howard Davies will be publishing his report in to aviation expansion in the South-East tomorrow morning. 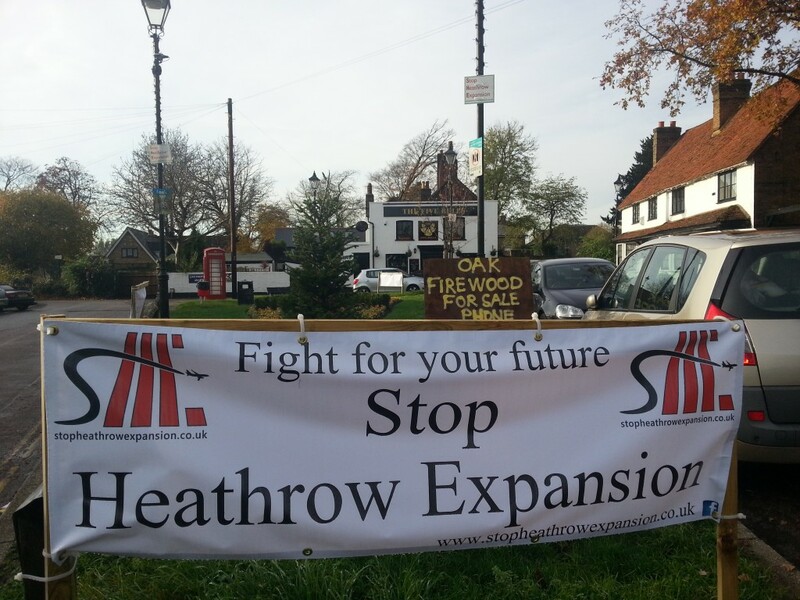 Thank you for your continued support for our campaign against further expansion at Heathrow. As you will probably know by now, the Airports Commission recommendation for the site of a new runway in the South East will be made at 7am tomorrow morning. From 5.30am journalists will be allowed sight of the final report but because of the sensitive nature of its content they will not be allowed to reveal the recommendation in advance. 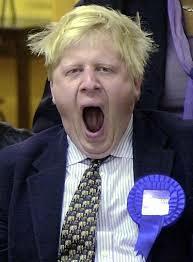 Therefore, we expect to be in the same position as you, regarding whether Heathrow is the favoured option, until 7am. Most of our committee and many residents will be involved in media interviews throughout the day. We have arranged interviews with everyone from BBC Radio London, Breakfast TV shows, Sky TV, Radio 5 Live, Radio 4 Today programme, Channel 5 News and Channel 4 News with Jon Snow to name just a few. Whatever the recommendation, remember that this does not bind the government to follow the results of the Commission’s report. Our case is extremely strong and we do not believe that a third runway or extension to the existing northern runway are deliverable options. Therefore, if Sir Howard Davies recommends Heathrow for expansion, we will step up our opposition. If the decision is for Gatwick, we remain determined to ensure that Heathrow is not considered by the government and that our future is protected from further threat. The people of London and the surrounding areas impacted by its noise and pollution deserve a break.